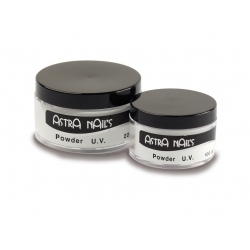 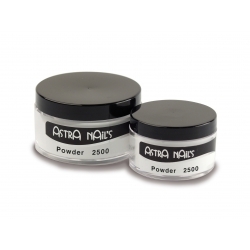 Acrylic powders combine with acrylic liquids. 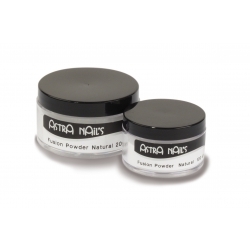 They work quickly and guarantee a solid, flexible result and optimal adhesion. They exist in different colors.